FABER is forming descending triangle. 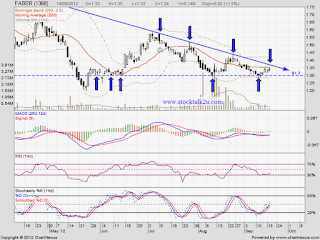 Will it break down RM1.30 support level? 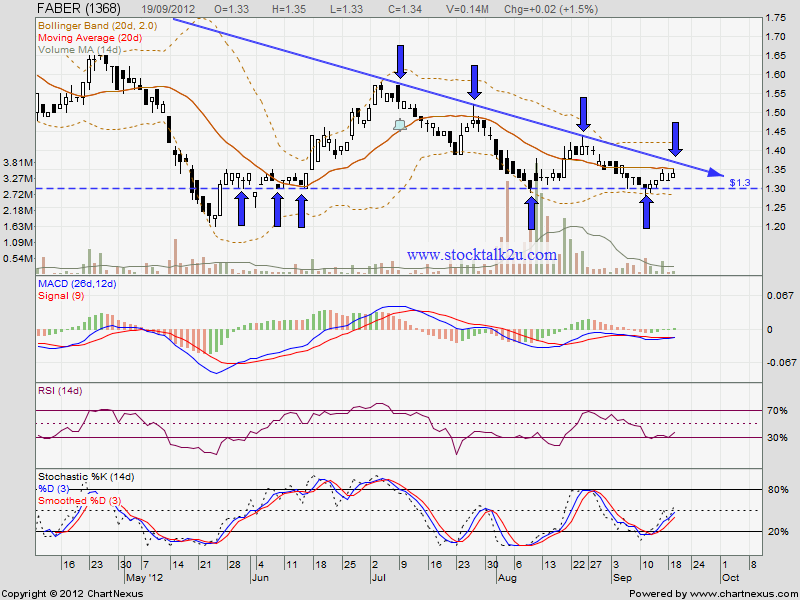 Let's watch closely for official break out before decide action.